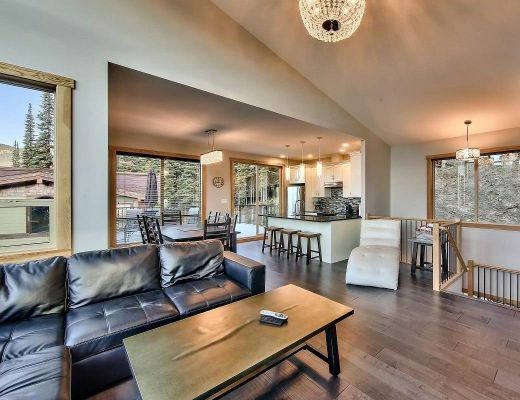 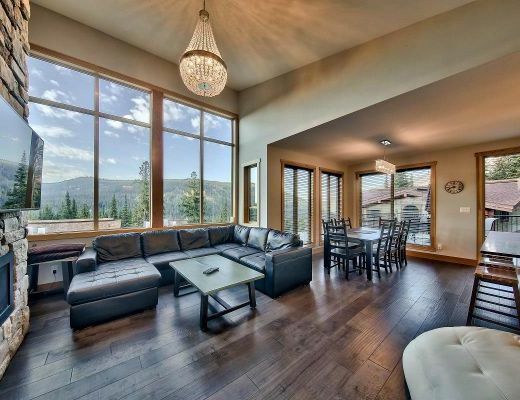 Lookout Lodge is an impressive, custom built mountain home in the Lookout Ridge area of Sun Peaks. 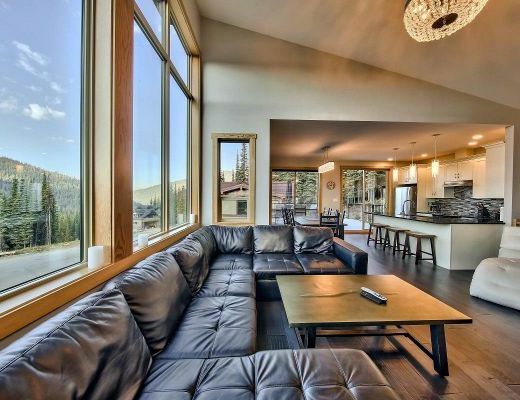 It offers ski-in and ski-out from Sundance Mountain via East Village Ski Way and soon via the new Orient Express chairlift! 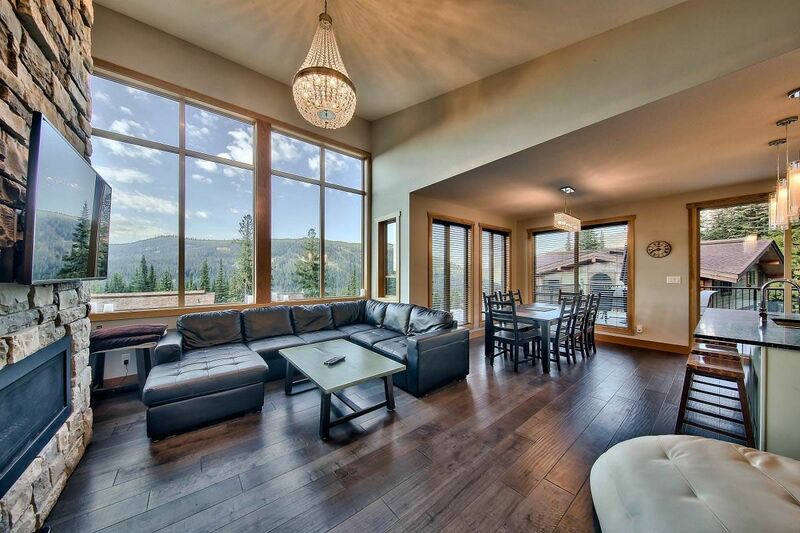 This is a 3-story home with kitchen, living room and dining area on the 3rd floor. 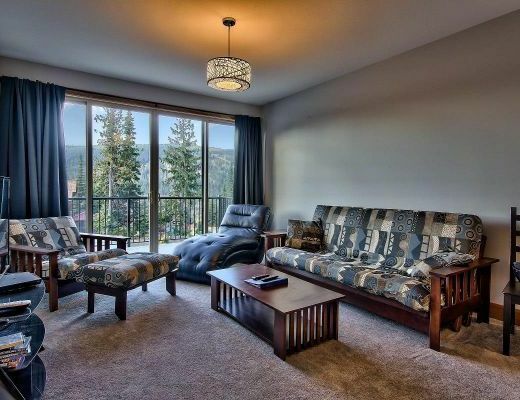 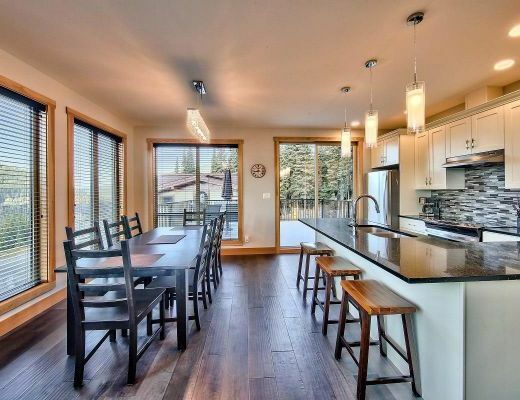 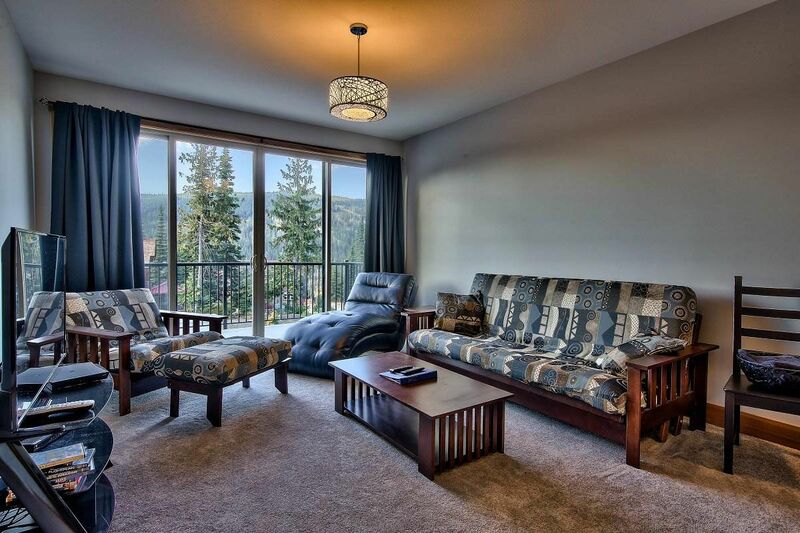 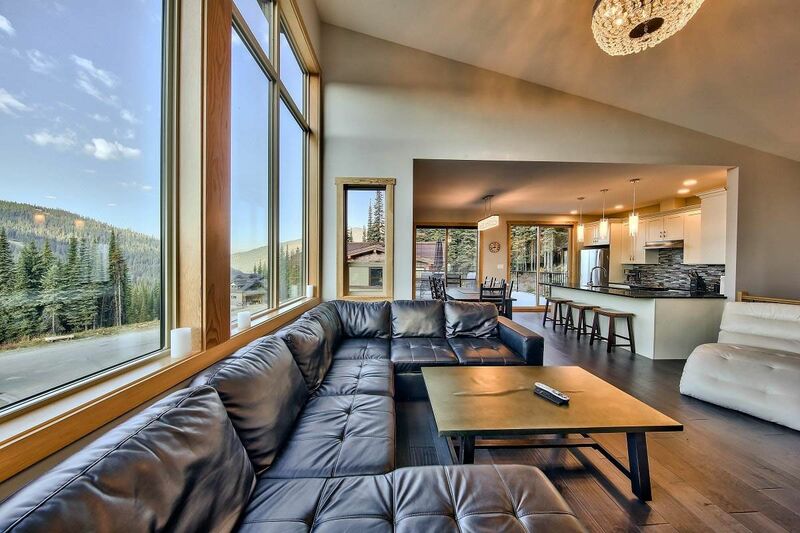 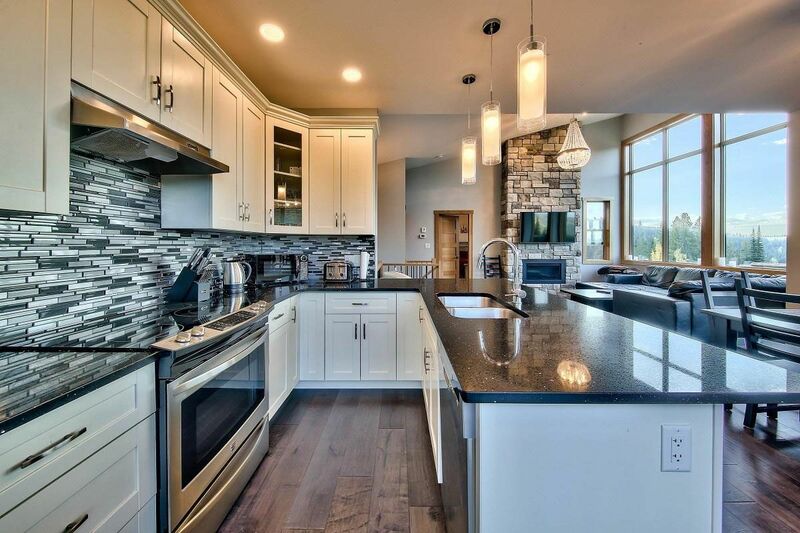 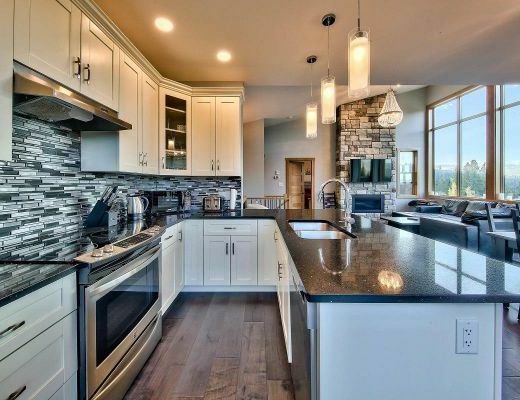 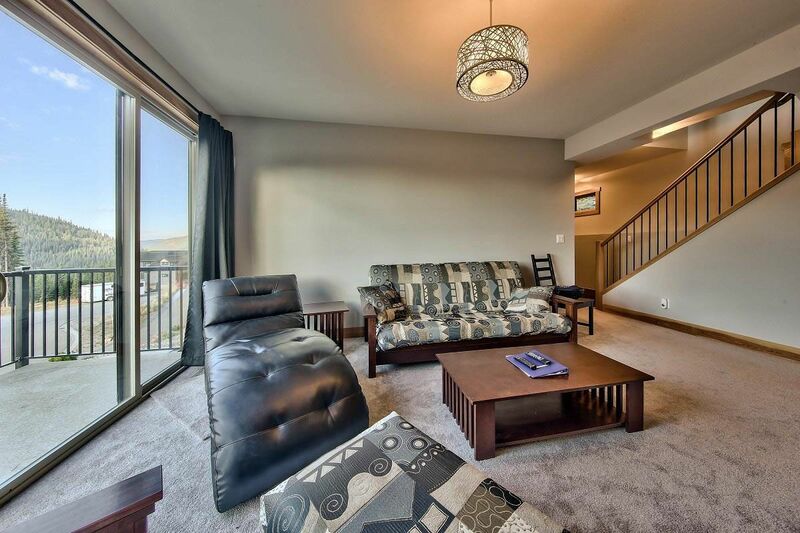 The large window fronts allow you to enjoy spectacular views of Morrisey Mountain and the entire Sun Peaks valley. 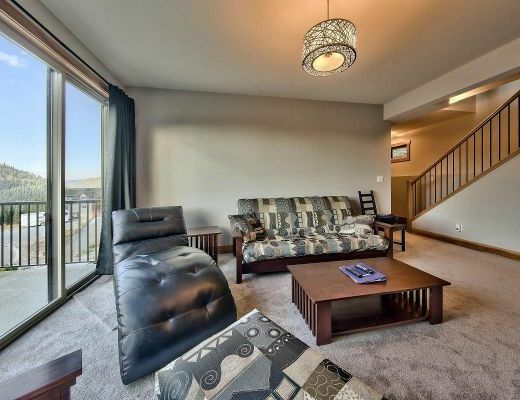 There is also plenty of outdoor space with a deck off the dining area plus a 2nd, covered deck with BBQ and fabulous hot tub on the 2nd floor. 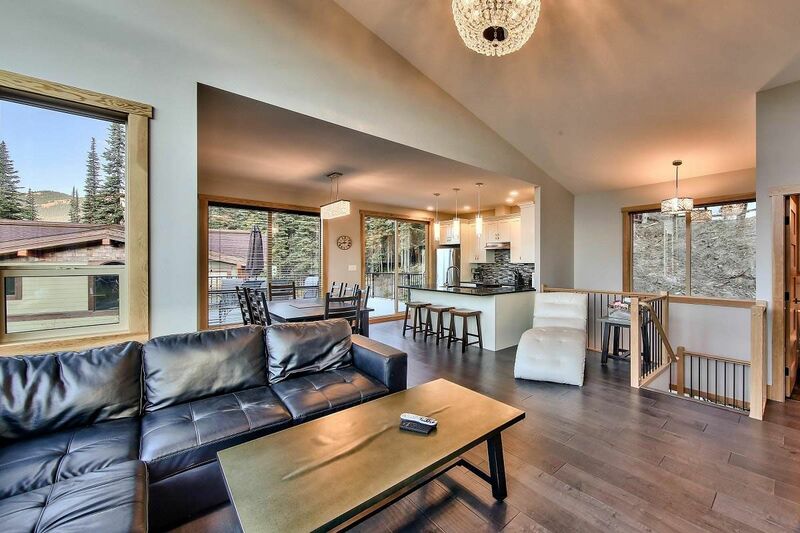 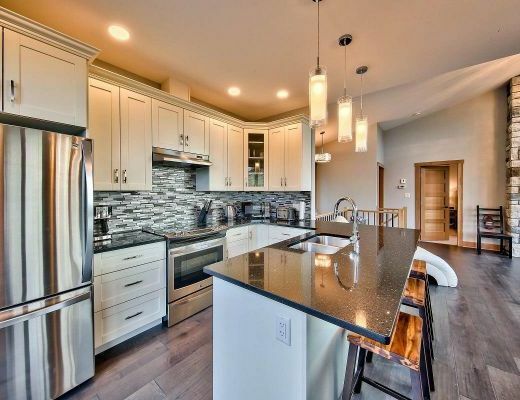 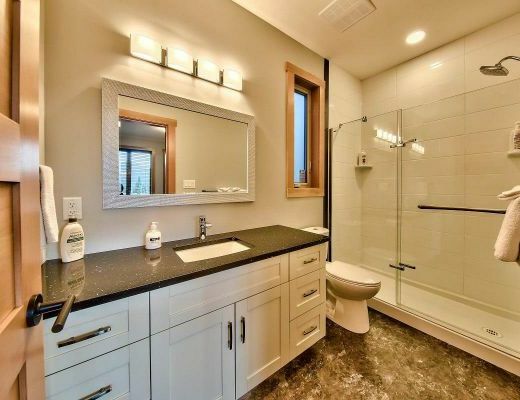 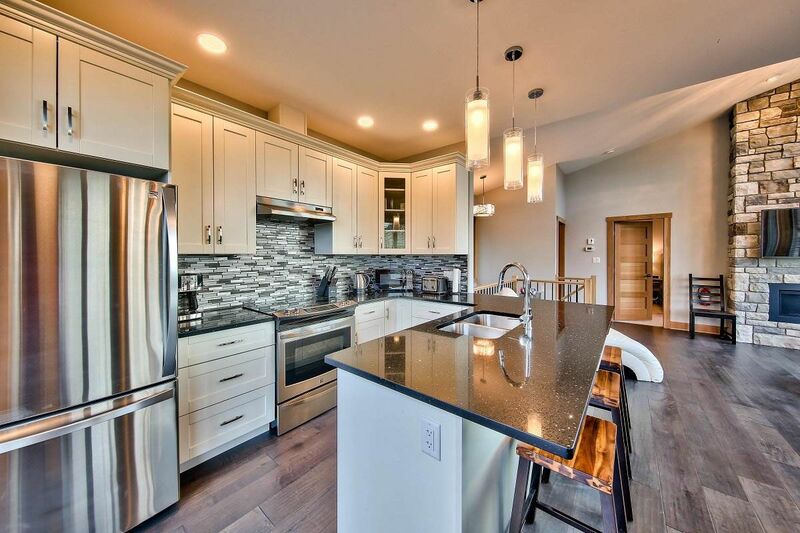 In addition, the chalet has a very private backyard backing onto Sundance Mountain. 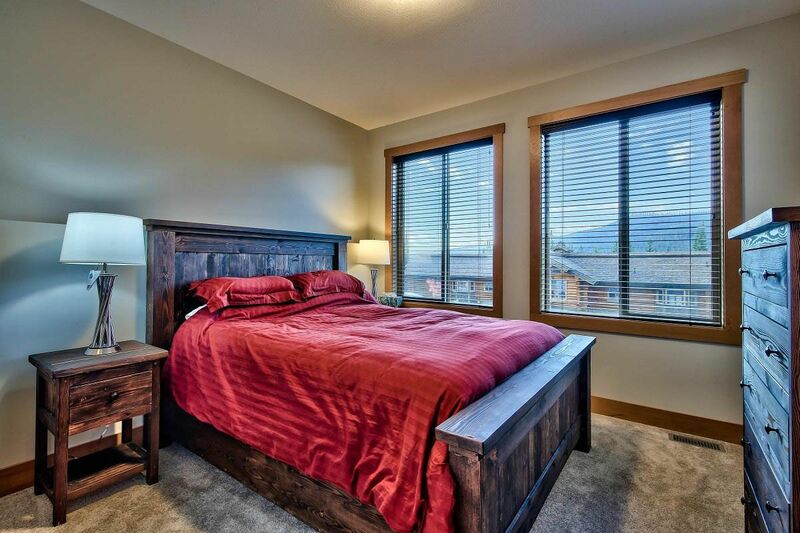 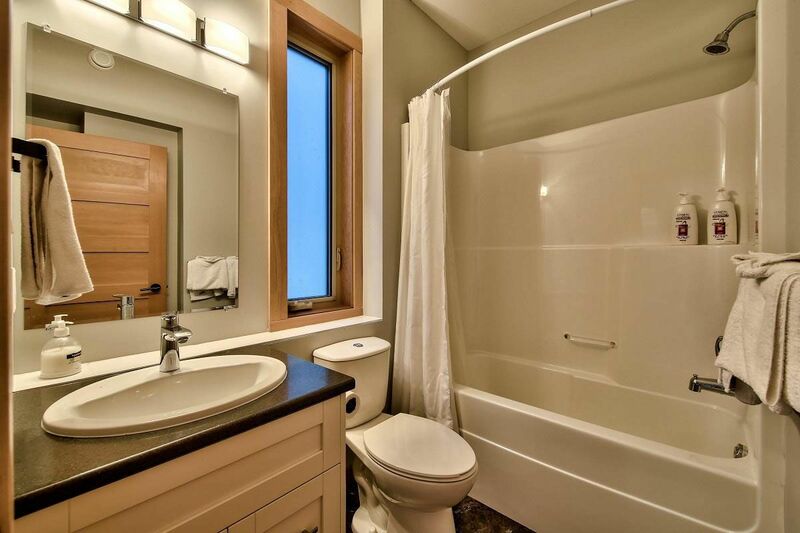 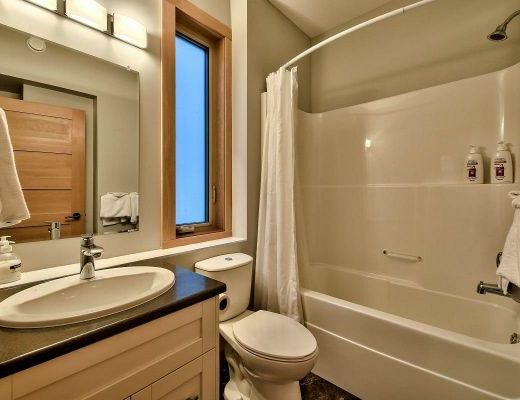 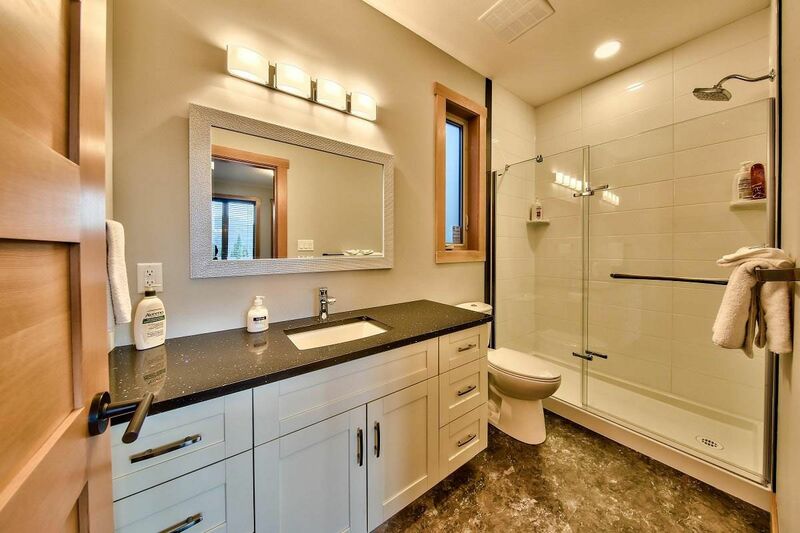 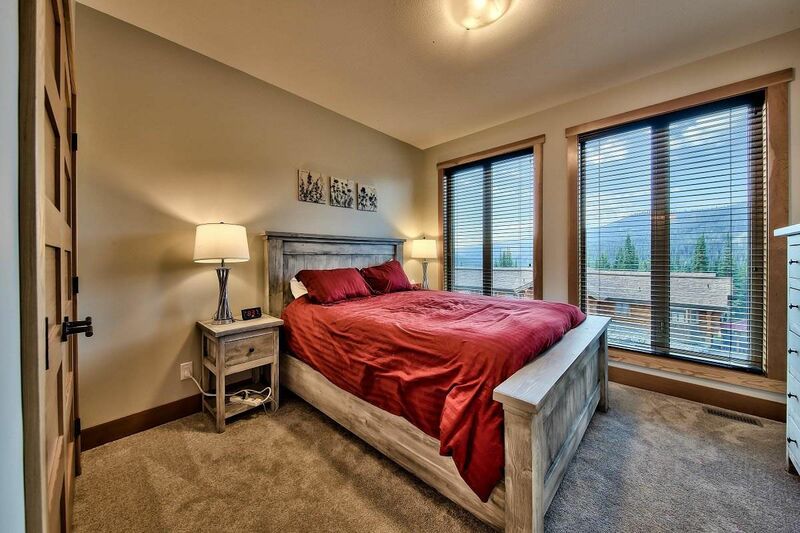 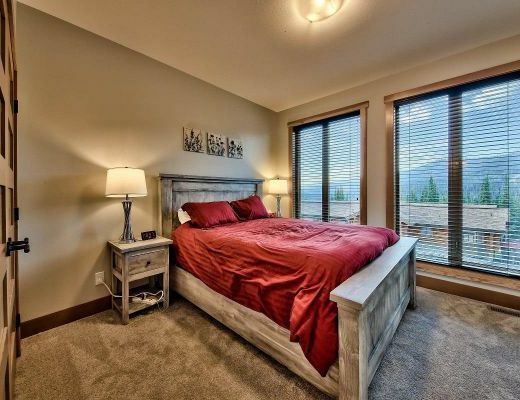 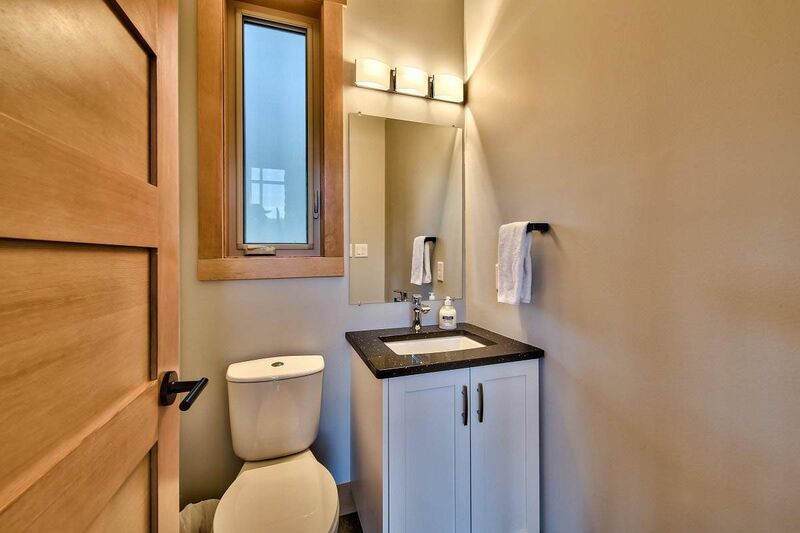 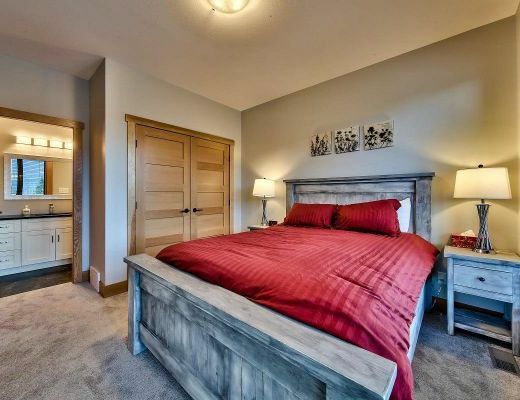 The Master suite with ensuite is also located on the 3rd floor for you to enjoy the gorgeous mountain views. 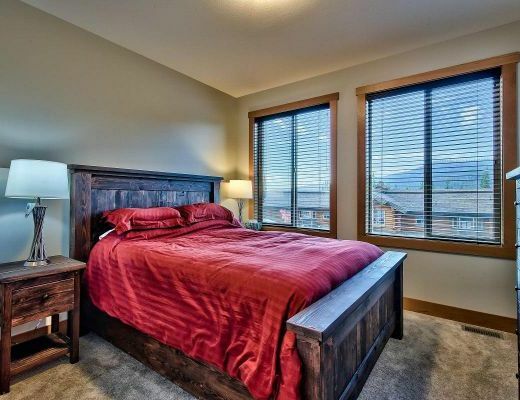 The 3-bedroom home comes with 2 1/2 bathrooms, washer/dryer, 2TV/2DVD, complimentary Wireless Internet, 1 car garage and outside parking for 2 vehicles. 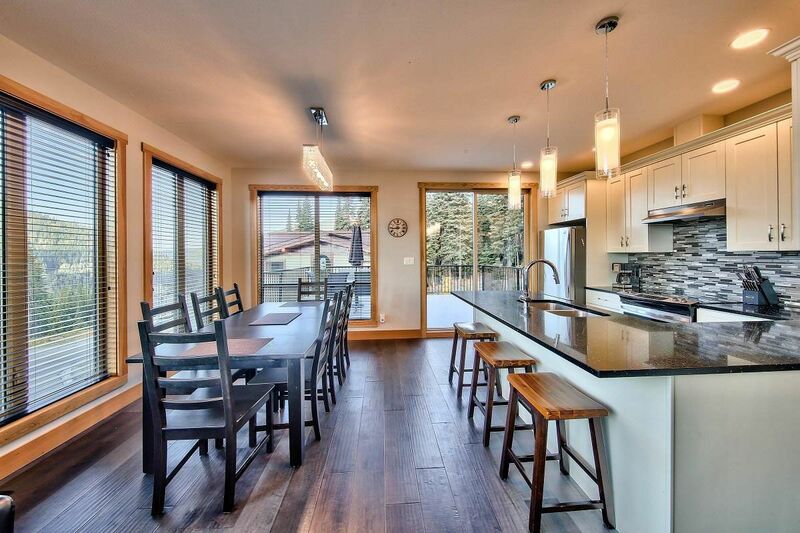 The dining table can seat 10 people and the kitchen island comes with 3 stools. 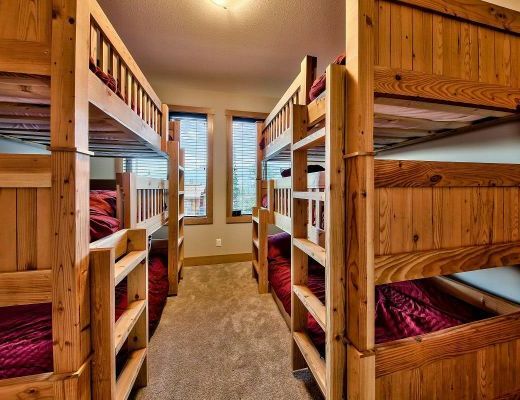 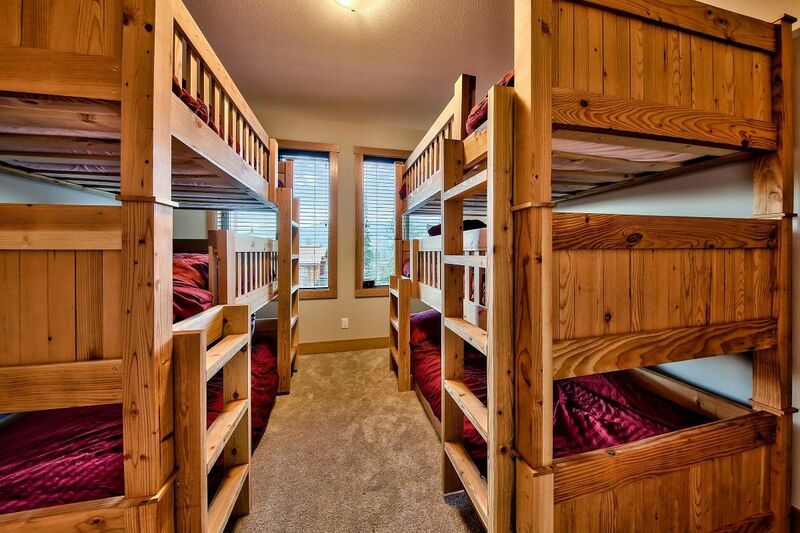 Special Note: *Please note - bed configuration in 3rd bedroom is two TRIPLE KIDS BUNKS - not suited for adults! 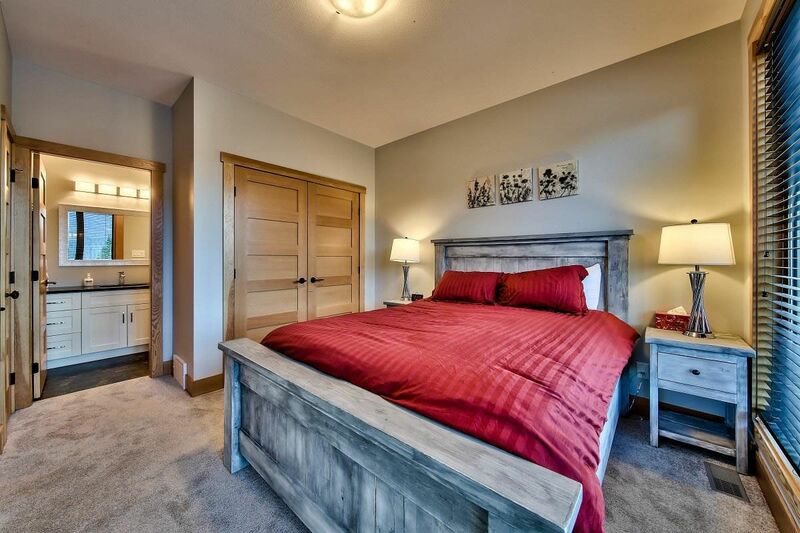 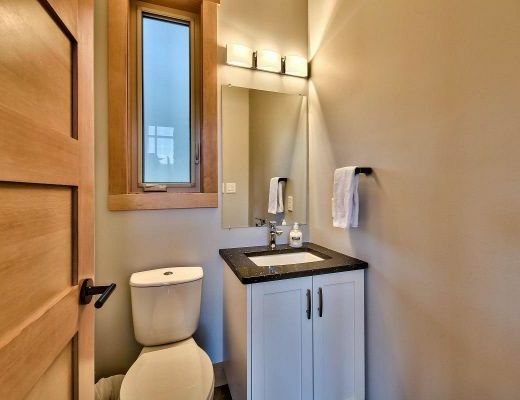 **There is a rented suite with separate entrance on the north corner of the house.